Greg Shoemaker is the Global Head of Supply Chain Central and Direct Procurement Services at HP. He is responsible for $23B annual spend. 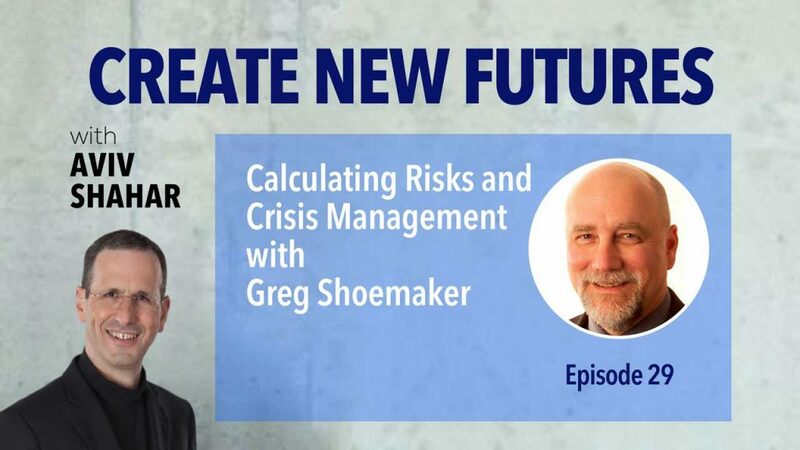 In this engaging interview, I speak with Greg about the responsibilities of his position and key lessons he has learned. We get insight into his decision making skills, and understand how he’s been able to cope with crisis events. In this conversation you will learn how Greg got his start and what he’s doing to keep HP successful. [03:35] – What were the early focus areas that put his team on the path to success? [08:15] – Insight into where a decision allowed Greg to take a important position in the market. [10:00] – What is Greg’s philosophy when it comes to sustaining relationships? [13:20] – Examples of crisis which tested Greg and his organization, and how he responded. [18:15] – What enables Greg to adapt and stay agile? [22:00] – What else goes into the right kind of risk-taking in business? [25:00] – What’s Greg’s scariest personal adventure? [27:00] – How much of this was a planned journey vs. a surprise? [28:30] – What advice would he give his 25-year old self? [30:10] – What are the 2 most important elements Greg derived from working with Aviv? [34:30] – Where will Greg be in 10 years?